One of my favorite commercials features a person in a white coat holding dental instruments, identifying a cavity, but then noting he isn’t actually a dentist but rather a dental monitor who therefore cannot fix the problem. Ever since seeing the commercial, it really stuck with me - I don’t want to just be a dental monitor for your website, I want to be the dentist! 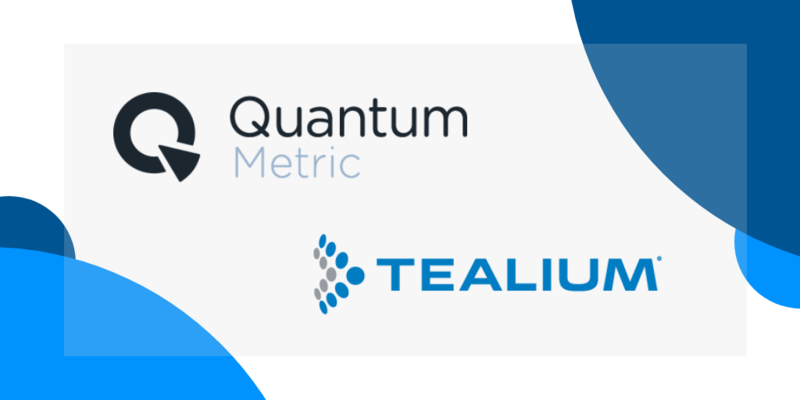 That is why I am really excited about the strategic partnership that we have formed with Tealium: Enabling customers to take the valuable digital experience insights surfaced by Quantum Metric on a daily basis and actioning on them through Tealium. Tealium is the market leader and pioneer in one of the fastest growing corners of the marketing technology ecosystem, the customer data platform or CDP. CDPs are a very hot tech trend at the moment. Treasure Data was recently acquired, Segment raised a $64 million Series C last year, and companies from all industries are pivoting into the space. The benefit of CDPs is that they allow you to organize and standardize data from multiple sources. They can prevent the limited view that comes from the blinders of teams reviewing one channel at a time. Complex organizations seek to create a unified online/offline picture of the customer in order to provide the best experience--and Tealium, with its 1000+ data connections, is widely considered to be best of breed. Tealium excels at connecting a lot of different data sources and taking action based on rules that span across those sources, and Quantum Metric is proficient at automatically identifying both positive and negative user experiences. Together, they can transform you from a dental monitor into a dentist. 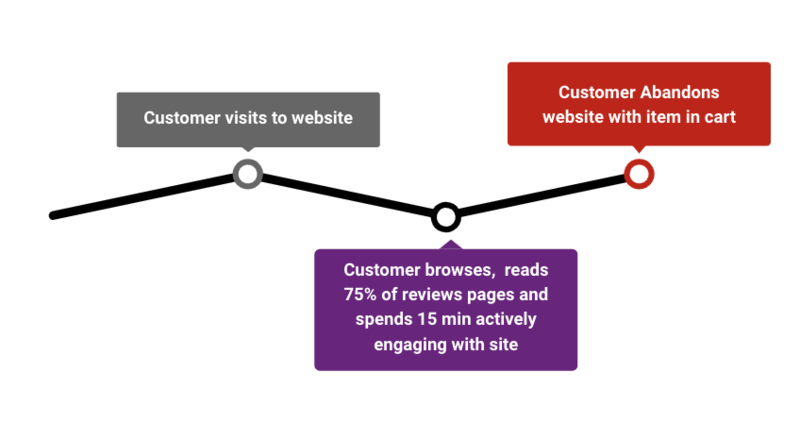 With Quantum Metric, we know the customer had a highly engaging experience but that for some reason they didn't convert. With Tealium, however, we can connect this customer’s online session to their offline and see that they actually went to a physical store and purchased - so that “failed” online session was actually a success! Our partnership will empower our customers to close the experience gap and enable true actionability in improving the digital journey. To learn more about the integration, you can request a demo or email us at hi@quantummetric.com.